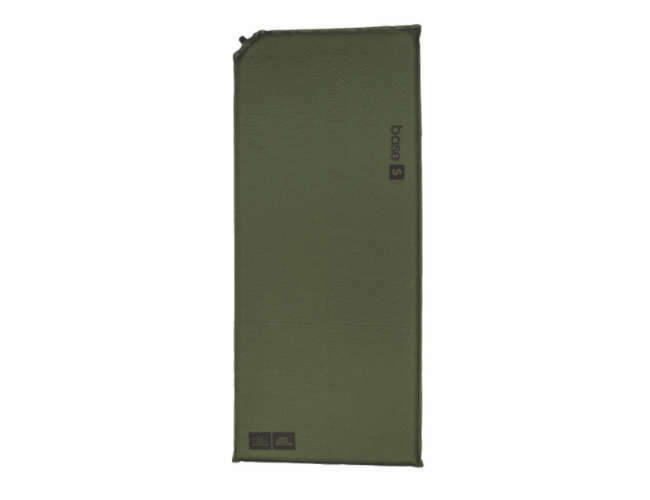 The Base S Self Inflating Sleeping Mat is lightweight and will self-inflating to 30mm thick. Comes with drawstring stuff sack a repair kit and straps. 75D polyester fabric with PVC coating. Flat - 51x120cm. Packed - 26x15cm.